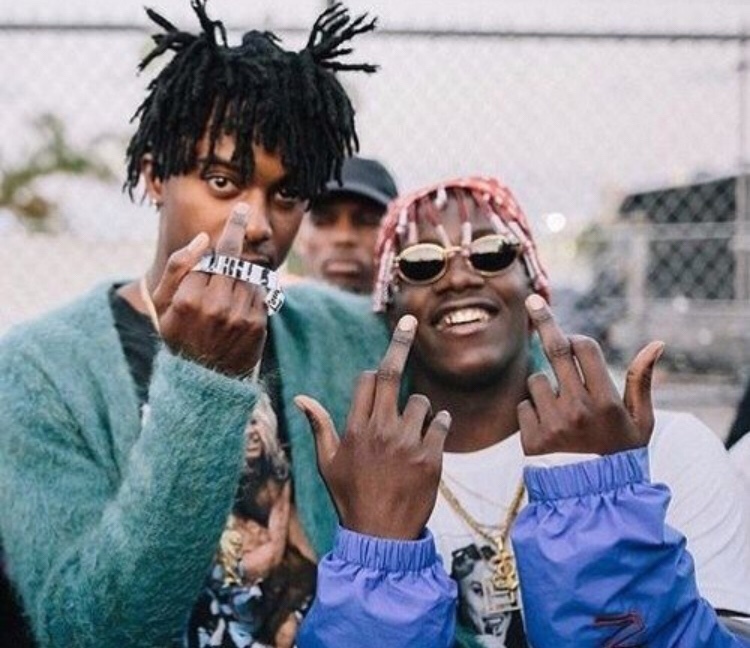 Lil Yatchy – Get Dripped ft. Playboi Carti (Song Download). Lil Yatchy comes through with a new track with Playboi Carti called Get Dripped. The new track Get Dripped follows up his other Playboi Carti assisted record, Trap which leaked days ago. Nuthin To Prove is Yatchy’s next tape to drop this week and music fans already love what they are hearing on the recent leaks. In addition to the release of his forthcoming album, the King of the Youth will be going on The Disrespect Tour with Bhad Bhabie. The two collaborated on Bhabie’s hit single, “Gucci Flip Flops,” back in March of this year. The tour starts on Oct. 24 in Baltimore, Md., and is scheduled to hit New Orleans, Memphis, Cleveland, Pittsburgh and more.